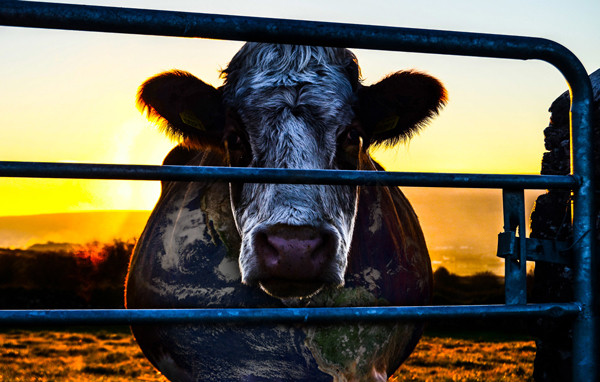 Cowspiracy follows filmmaker Kip Andersen as he uncovers one of the most destructive industries facing the planet today and investigates why the world’s leading environmental organizations won’t talk about it. Anderson asserts that animal agriculture is the leading cause of deforestation, water consumption and pollution, is responsible for more greenhouse gases than the transportation industry, and contributes to many other environmental ills. Yet it goes on, almost entirely unchallenged. As Andersen approaches leaders in the environmental movement, he uncovers what appears to be an intentional refusal to discuss the issue of animal agriculture, while industry whistleblowers and watchdogs warn him of personal risks if he dares to persist.